Patio doors in Detroit really add that extra touch to your home and can even add value when it comes time to sell. So if you are looking for patio doors in Detroit look no further than Taylor Door Co. Here at Taylor Door we have a great selection of patio doors that will fit any style of home. Patio doors are great for opening up the back of your house and letting that beautiful Michigan sun shine through. 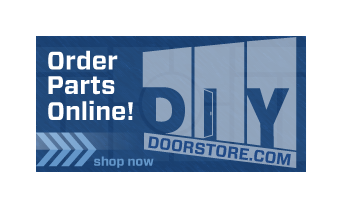 Shop for your new patio door here! Storm doors are also a great alternative to big glass section patio doors and still offer the security and visibility. Storm patio doors come in a variety of styles and can even be used behind a solid patio door. Taylor Door has a great selection of storm patio doors in Detroit that are guaranteed to keep your house safe and protected from the elements. 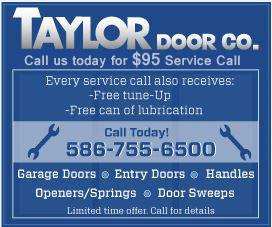 Give Taylor Door a call today at 1-800-NEW-DOOR for our best offers on patio doors in Detroit!